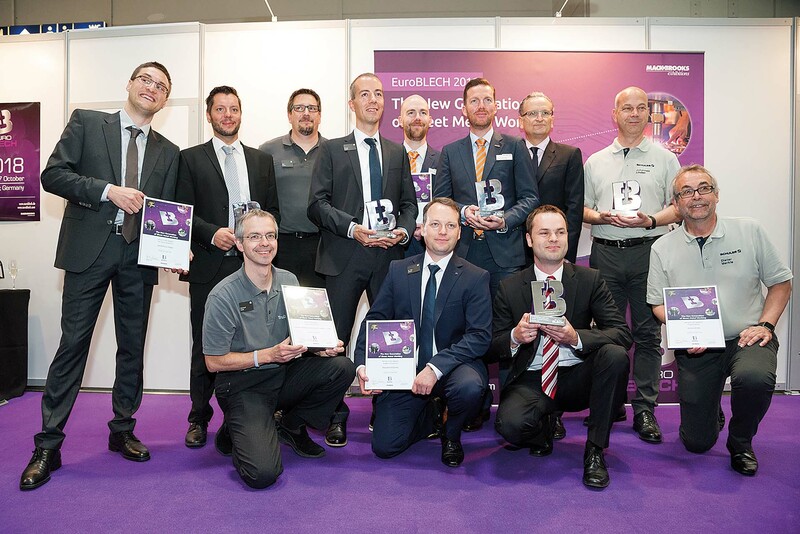 For the third time, outstanding organisations and companies in the sheet metal working industry are invited to enter the EuroBLECH 2018 online competition in five categories. Recognition will be given for best practice, innovation, excellence and outstanding performance. 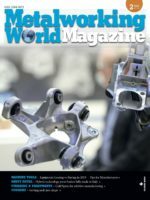 Five winners, one in each category, will be selected by professionals in the sheet metal working industry via an online voting, starting in September. This year’s “Step into the digital reality” competition engages the businesses in digital and automated processes. The five categories stand for late-breaking issues in the digital context of the sheet metal working industry: The first category ‘Digital Transformation’ is open to businesses with excellent ability in applying smart manufacturing methods. The second one, ’25 EuroBLECH shows’, will select the funniest EuroBLECH story, either from visitors or exhibitors who participated in EuroBLECH over its long history. ‘Cyber Security’ as the third category highlights the importance of secure data exchange within a production environment. The fourth category is ‘Best Start-up” and will reward new businesses for their outstanding performance. Pioneers in lightweight and component design for sheet metal working are invited to enter the fifth and last category, “E-Mobility”. The five succeeding businesses will be formally presented with an award and certificate during a ceremony at EuroBLECH 2018. The winners will also be announced on the EuroBLECH website. The online competition is now open to all companies or organisations from all over the world in the sheet metal working industry if they match the requirements of at least one category and they are setting an extraordinary example in one of these categories. The closing date for entries is 31 August 2018. After that, the entries will be published on the EuroBLECH website and the voting will start. The sheet metal working community can select their favourite entry in each category by an online voting system, with the voting closing on 30th September. At the award ceremony during EuroBLECH 2018 on 24 October, the winners will officially be announced and receive their prize. The entries from all participants will also be published on the EuroBLECH website which is used regularly as an information platform by professionals in the sheet metal working industry.